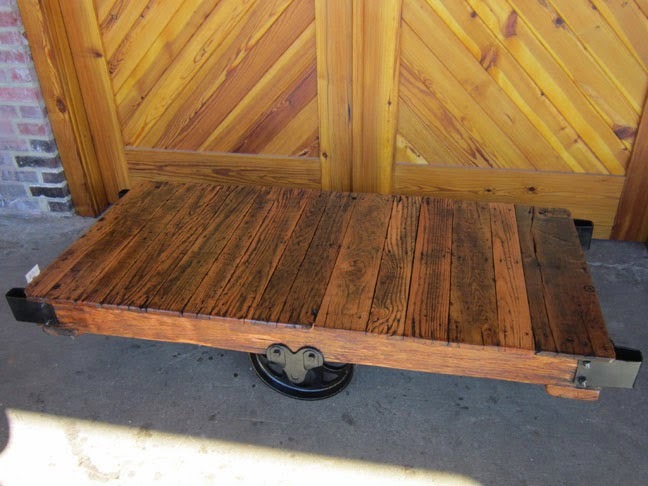 A fantastic, newly refurbished Fairbanks railroad cart makes an incredible coffee table. 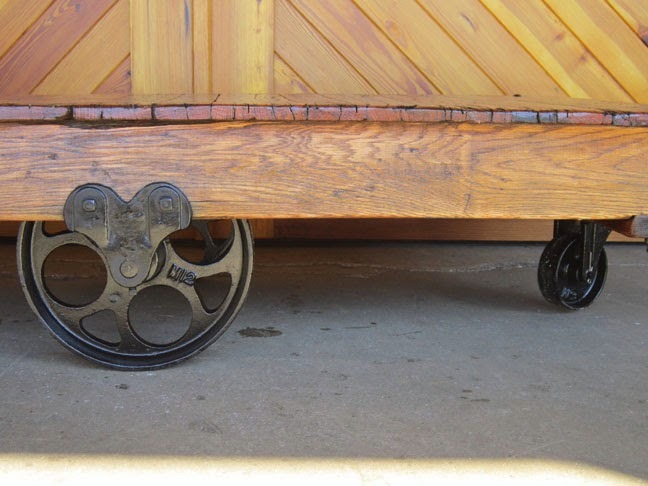 This oversize cart measures 30 x 60 and we just love the design of the cast iron hardware. This would fit perfectly in someone's home.